Be sure and add a follow box when you get the chance(You only have the follow by email one). Go to design at the top of your blog and then layout. Choose add a gadget and the follow box is the 9th one. Hop over and visit me when you get the chance. 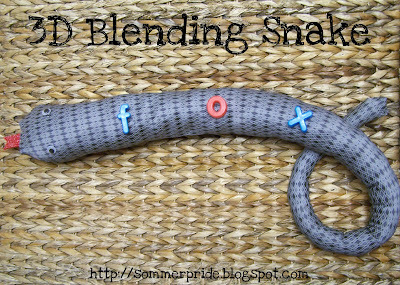 I checked out your Stretchy Snake ideas and they are fabulous! 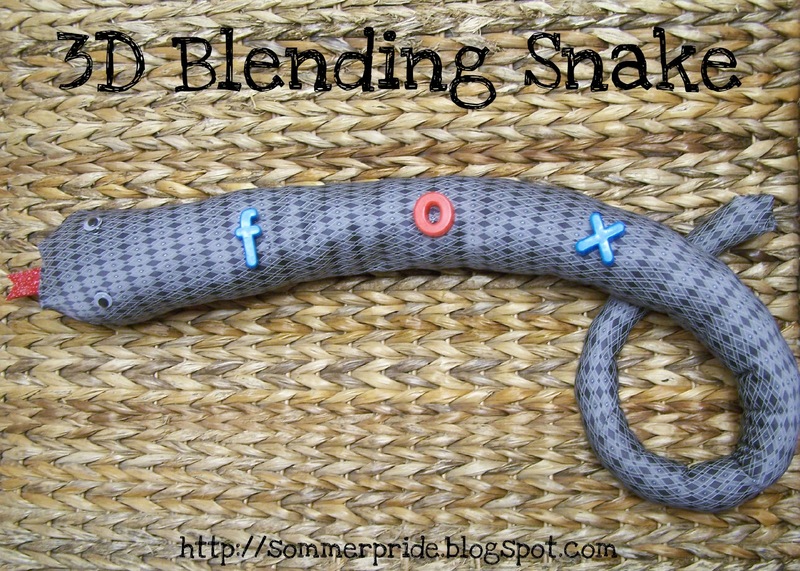 I will definitely use them with my Blending Snake! I have heard about the Beanie Baby strategies but don't currently use them.